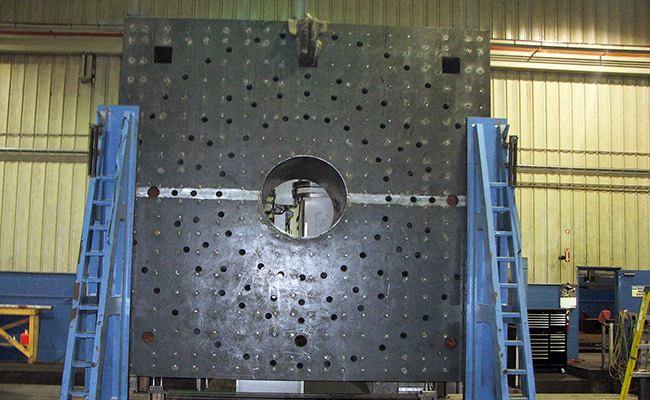 Mig, tig, sub-arc, and even microscopic welding is performed in our shop. 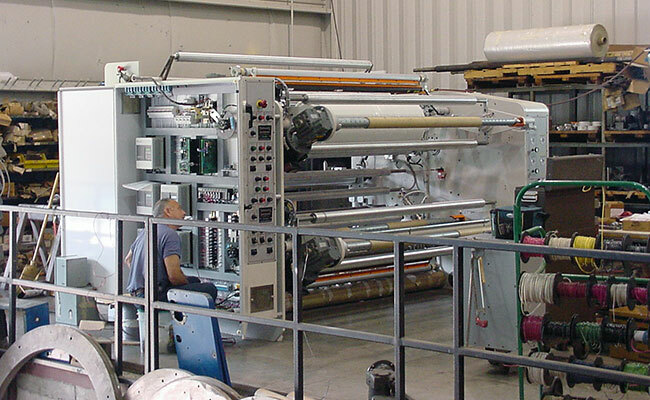 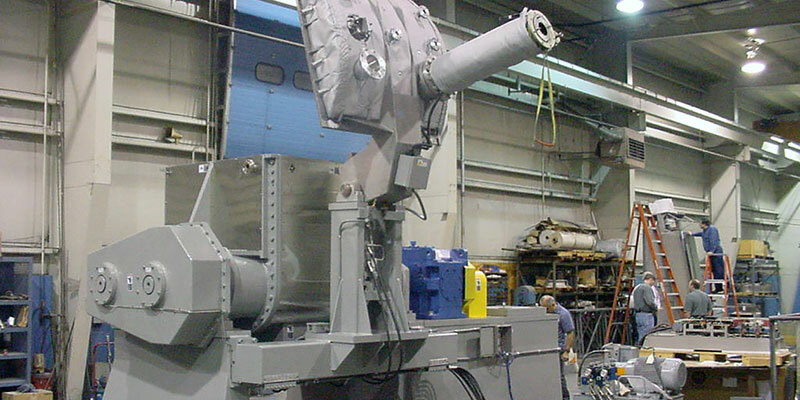 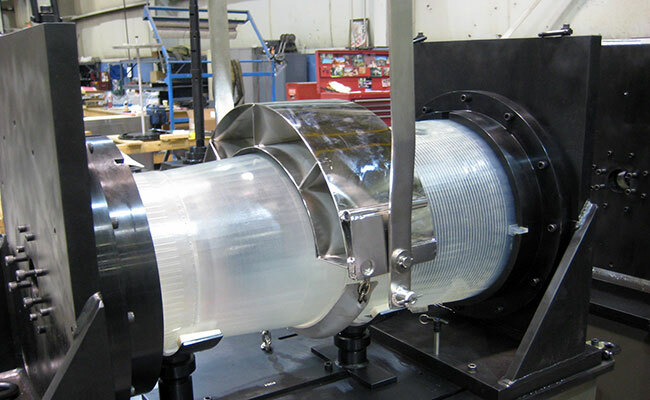 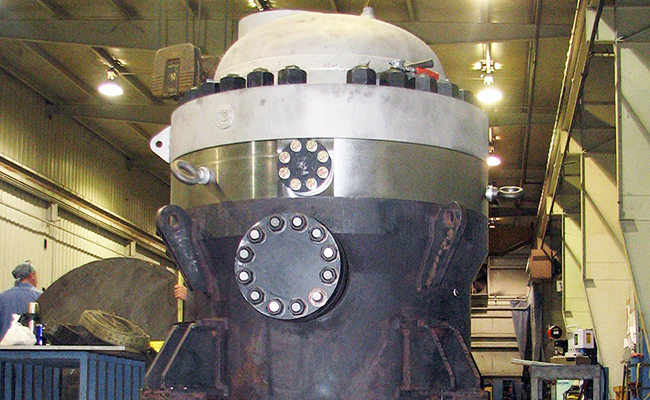 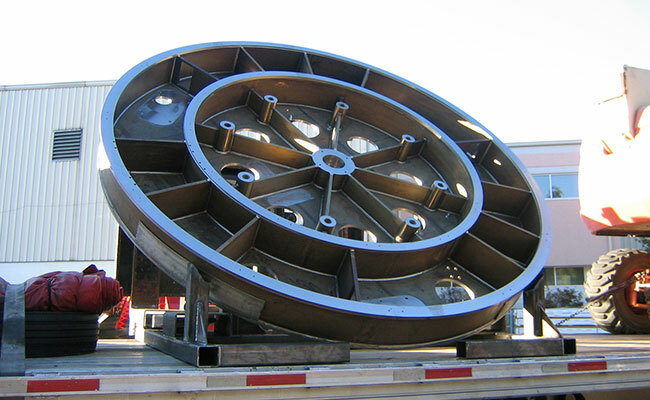 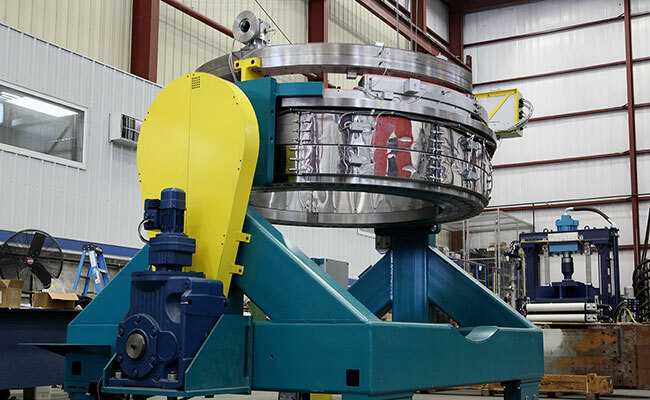 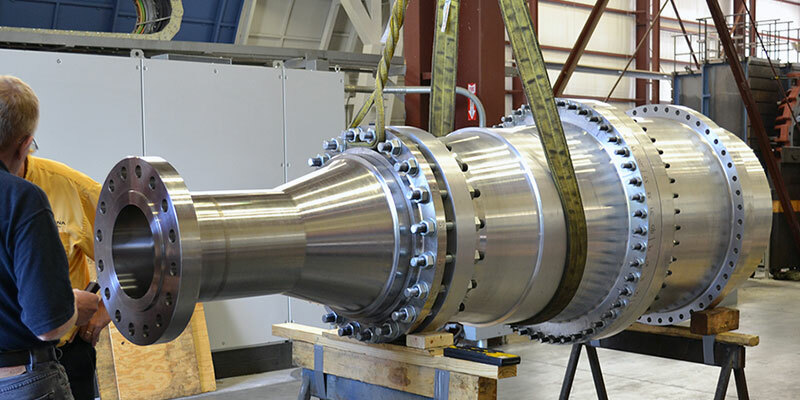 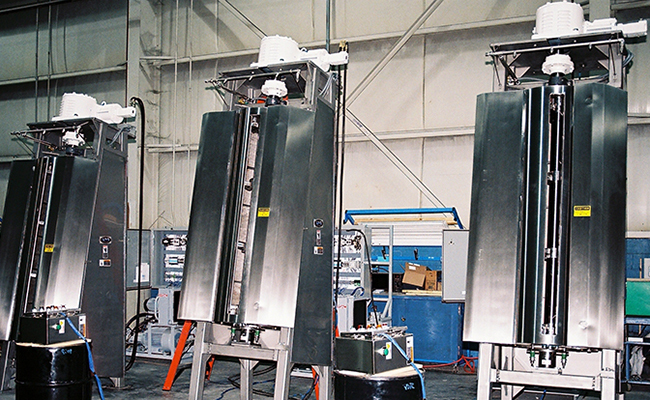 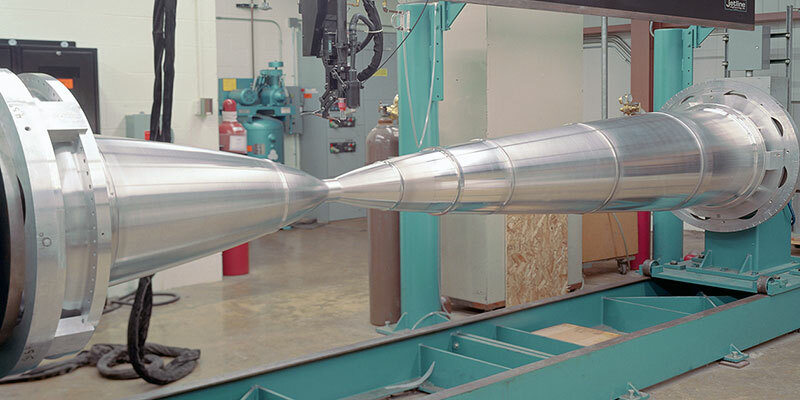 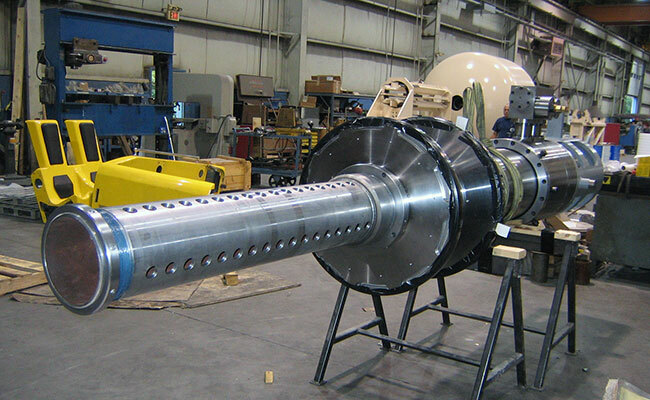 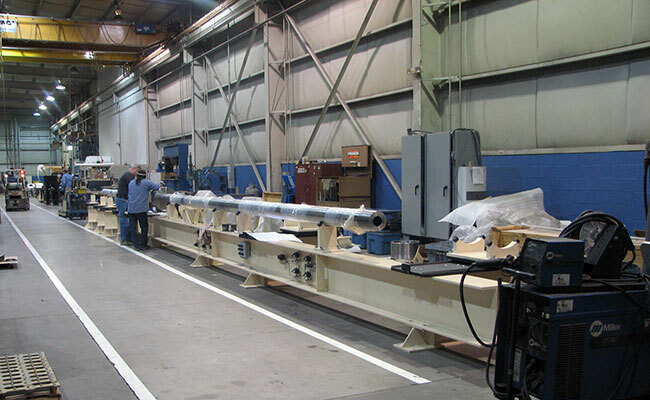 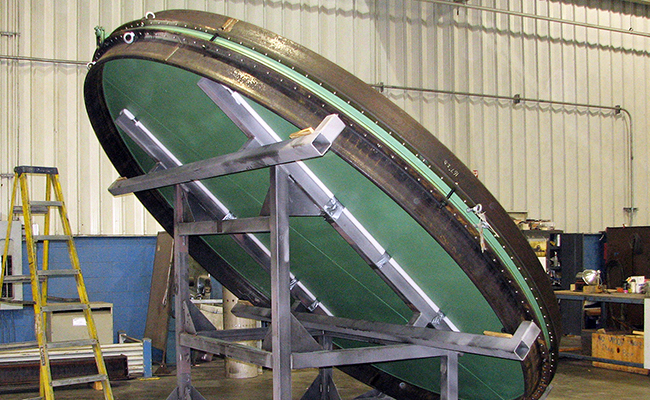 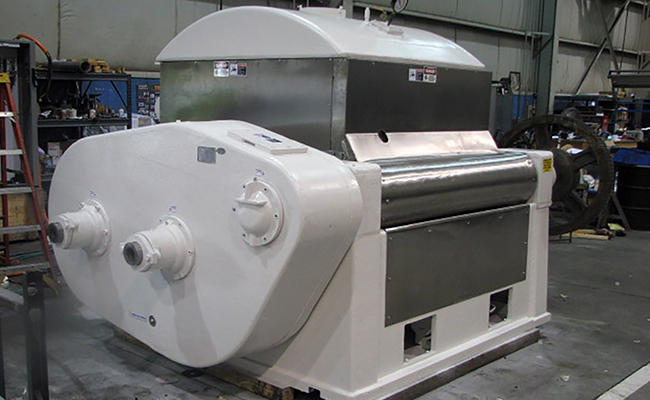 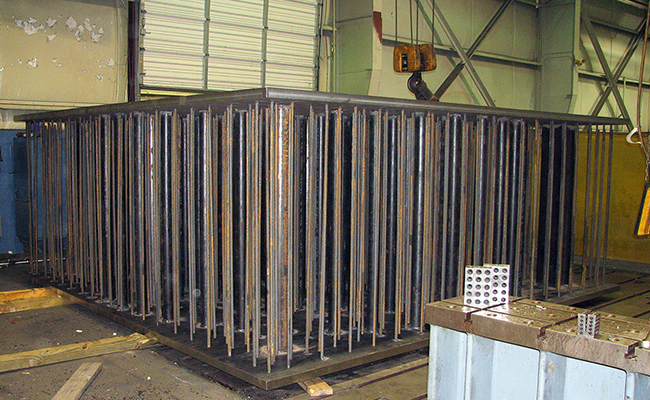 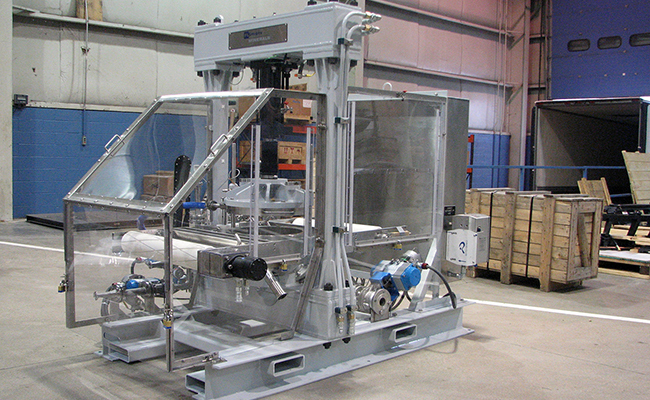 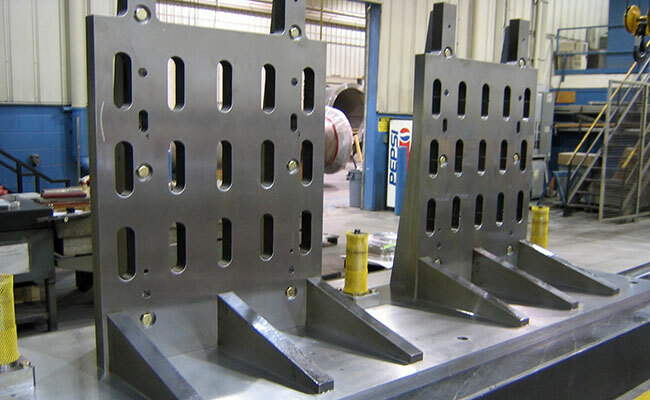 We can handle fabrications up to 160,000 lbs. 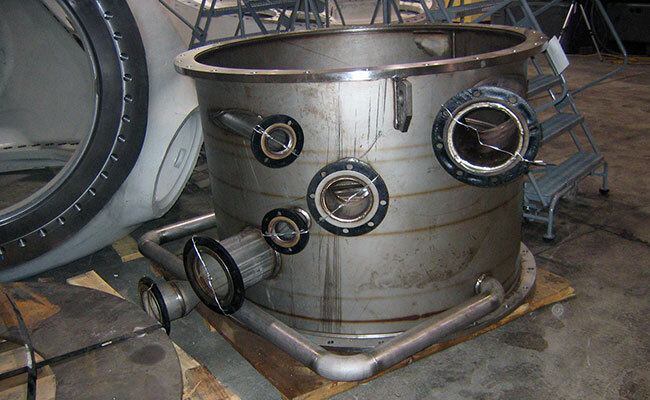 in a variety of different materials. 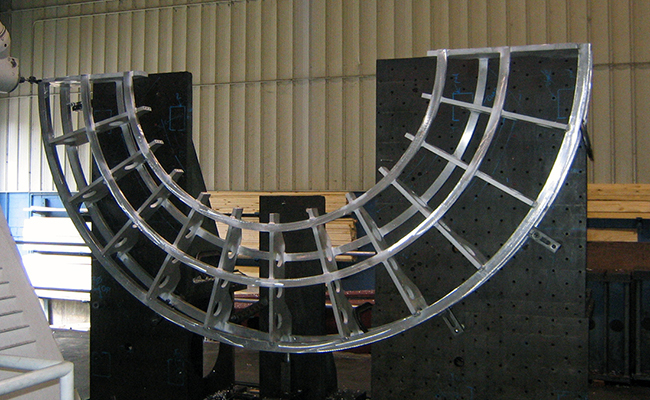 Welders are certified to many specifications.